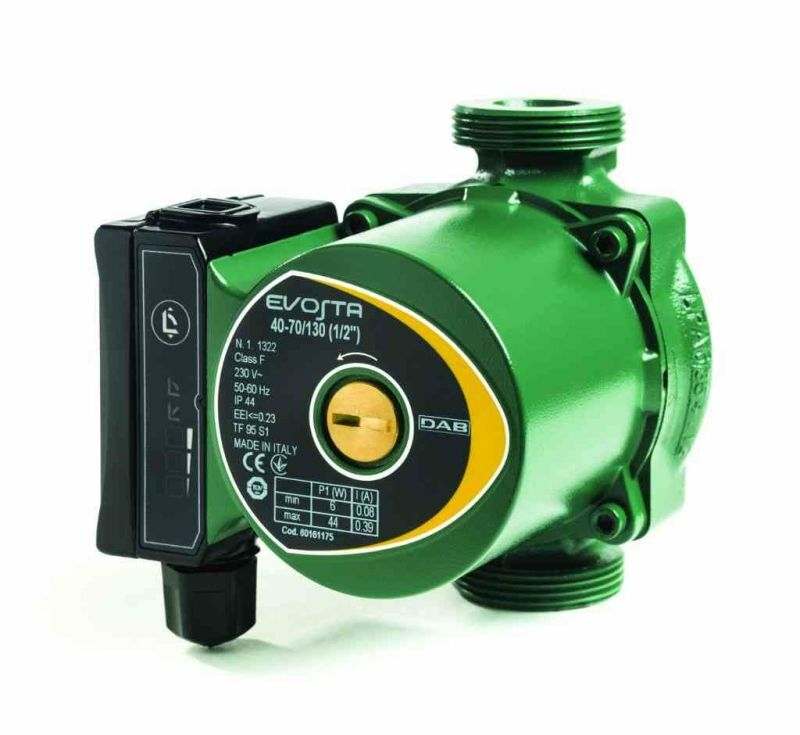 Circulating water pumps and accessories. 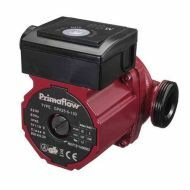 Standard household heating pumps have 1-1/2 inch BSP threaded connections (see BSPT link at bottom of page more more info on plumbing threads) and measure 130mm between inlet and outlet flanges. Pack of 2 x 22mm gate type central heating pump valves complete with nut and washer. ErP 2015 Compliant (A-rated), auto setting, low noise and low power consumption. Replaces most central heating pumps including : Grundfoss UPS 25-50/130, KSB C 25-60/130, Salmson NYL 53-25, Wilo STAR-RS 25/6, Gold RS 50. 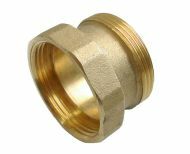 Brass thread extension piece for central heating pumps. Extends pump by approximately 1 inch and has a standard 1-1/2 inch BSP thread. Brass extension piece for central heating pumps. 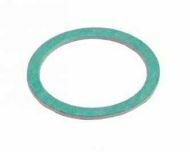 Extends pump threads by approximately 2 inches and has a standard 1-1/2 inch BSP thread. Brass central heating pump union. Loose nut suits 1-1/2 inch BSP thread (normal heating pump size), union has an internal 1 inch BSP female thread. Spare nut for your central heating pump valve - these are designed a special way to allow them to be separated from their valve.